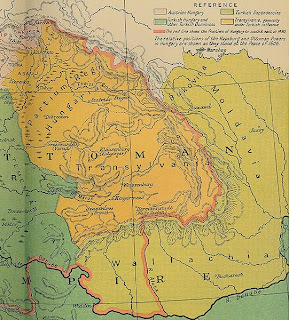 There are many maps of Transylvania for researchers to find, but it is very hard to find very detailed maps of the principality of Transylvania. This is because of the time period during which it was a principality. At that point in time, people drew maps by hand. 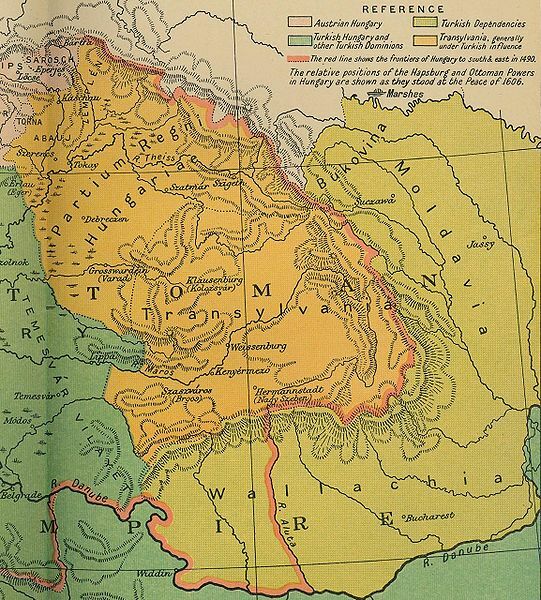 The map above shows the principality of Transylvania around the year 1606. 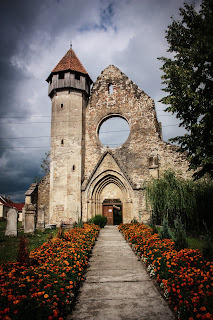 At this point it was not independent; it was a part of the Kingdom of Hungary. Then it was a part of the Austrian Empire and so it was no longer a principality. 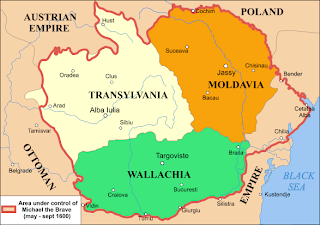 Of course, maps changed as countries merged and broke away, and this is why the labels on maps of Transylvania changed on a regular basis. This is another picture that depicts the territory in 1600. It illustrates that the three principalities of Transylvania, Wallachia and Moldavia were untied together. During this time, Michael the Brave ruled, or united, the three principalities together. 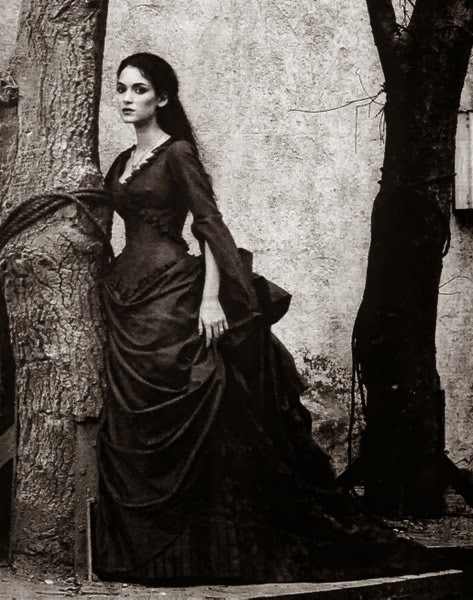 After this, Transylvania was ruled by the many princes of Transylvania, and the most recent of these is the current pretender to the Austro-Hungarian throne. 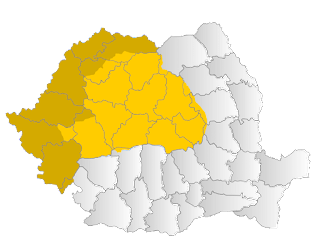 Again, it is hard to find maps of the independent principality of Transylvania, but it is important to kmow that such a principality existed, even without the influence of Vlad Tepes.